After a huge success of Talking Tom, it has come up with its new and better version to get you light hearted pleasure and entertainment. 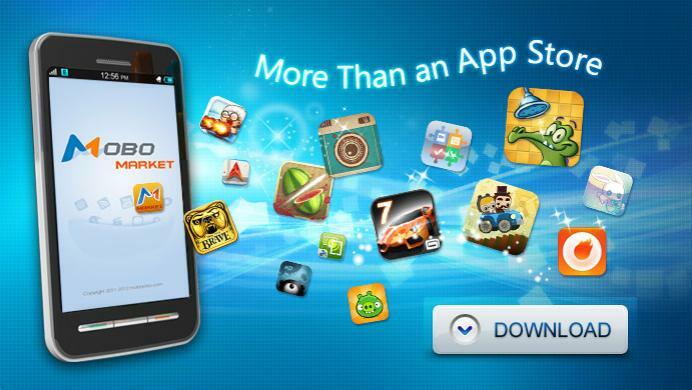 This app has grabbed lot of users attention to make it more and more entertaining with the passing time. 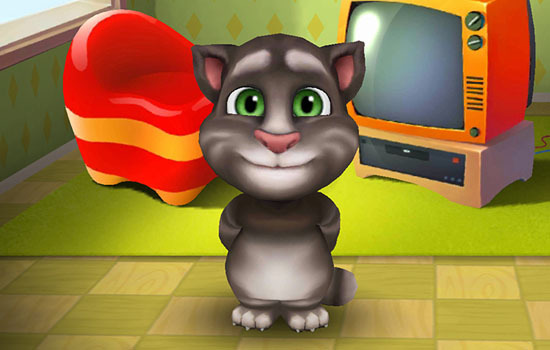 Talking Tom proves its popularity by mimicking your voice in funny ways to get you bigger, better and funnier Tom. 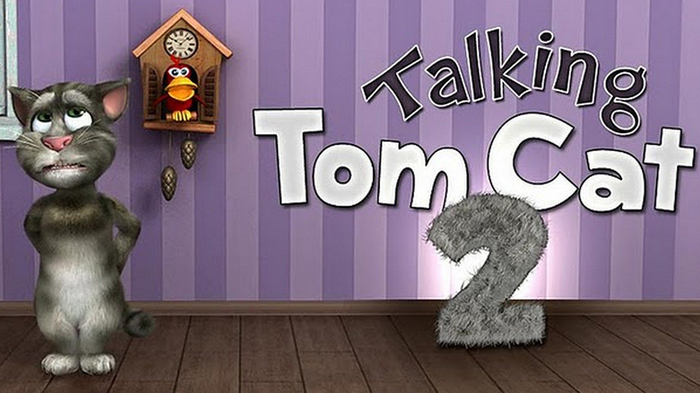 Tom actually repeats everything as soon as you say in more funny voice and is as good as the original one. You can enjoy tonnes of laughter and fun with this little fun loving Tom. Its also been translated to 8 different languages.